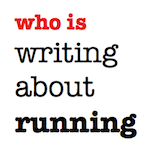 writing about running: Hobby Jogging: "Sitting on a sidewalk in Boone"
This week marks the second annual weeklong trip to the mountains of Boone, NC to get in some good training, good food and some well earned R&R in cooler temperatures (and higher altitude). I made the trip last May for the first time since coming during the summers of '94, '95 and '96 and running with Doc Deni and the Psychos at Appalachian State Distance Camp. If you haven't been to Boone before, I highly recommend it. Lots of great places to run, lots of great places to eat and lots of cheap places to stay. My choice this week was the same as last year, the "Running America" approved, Super 8 on Highway 105. $50 a night (with the right coupons), free WiFi, mini-fridge and microwave in room and free continental breakfast. Oh, and it's equidistant from the trails and the campus. Highly recommended if you like to travel on the cheap as I do. They even gave me the same room. 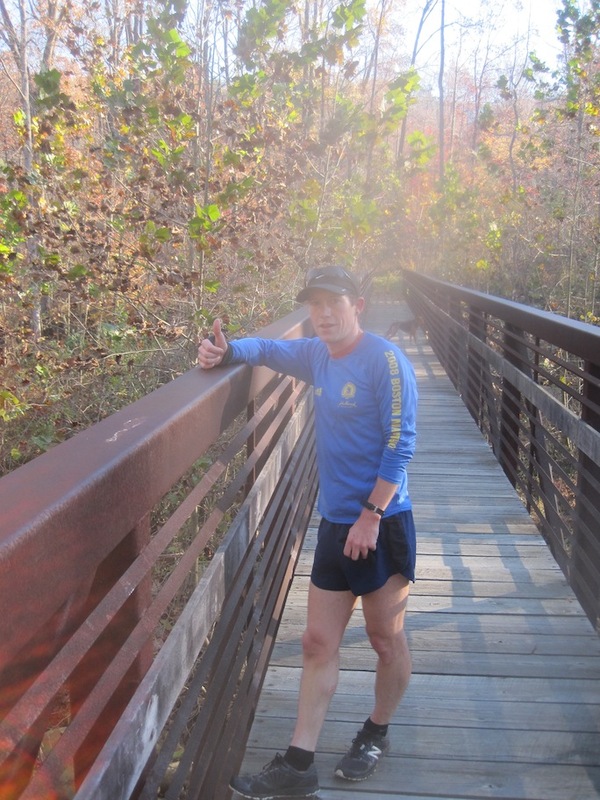 Last year, I was lucky enough to have my friend, and recent 2:39 marathoner, Scott Williams, show me some good trails and good dining spots. 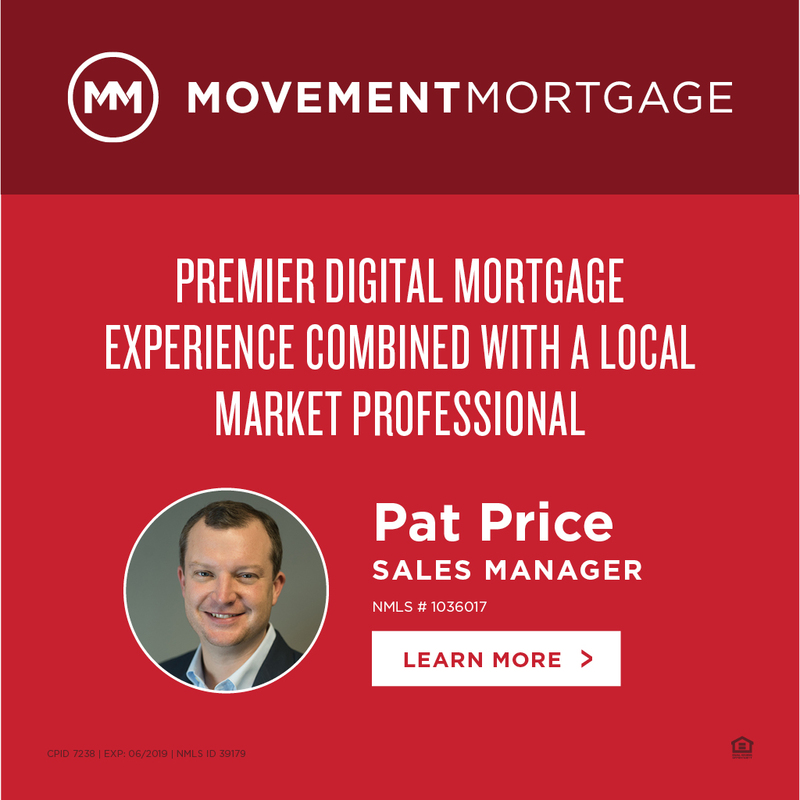 This year, I brought my good friend from Greenville, NC, Tyler Pake, along to join the fun. Our first run today started at Bass Lake in Moses Cone Park, where we entered "The Maze" and then tacked on a few extra for a nice 6.5 miles to get the week started. Tomorrow morning, we'll head out for an easy 5 at Price Lake before the fun starts. 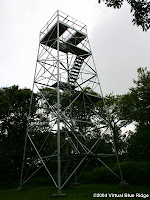 That fun will be joining Scott tomorrow afternoon for the tough Fire Tower run. This run starts at the bottom of Bass Lake and is 5 miles up and 5 miles down. It's a pretty good incline and we'll pass the possibly haunted Cone Manor about half way up. Coming down will be the reward. Well, the first reward. The second reward will take place on King Street afterwards. That second reward is the famed "Taco Tuesday" at Boone Saloon. $1.25 Tacos and $4.50 pitchers. What more could an "of age" distance runner want? I'll tell you what. Black Cat Burrito. Black Cat was our dinner this evening and I have already warned Tyler, will likely be another meal (or two) this week. 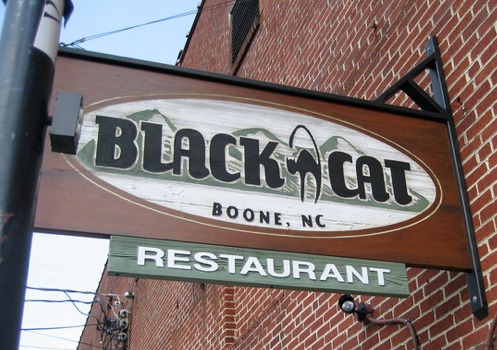 If you haven't tried Black Cat, you've never been to Boone. Top three burrito spot in North Carolina (with due respect to Salsa Fresh and Carrburritos). 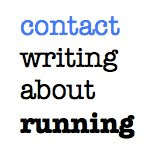 Wednesday through Friday will bring along a track workout, some more good runs, a likely stop at Coyote Kitchen, and if all goes to plan (and the hamstrings and shins hold up), I'll be running the Continental Divide Trail Race Saturday in Laurel Springs, NC. 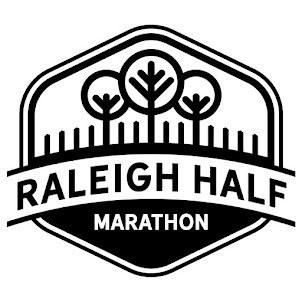 This race serves as the USATF 10k Trail National Championship, and although I am not in great shape, why not? I was looking for blogs about Boone to share on our site and I came across your post...If you're open to it, shoot me an email at jane(at)dwellable(dot)com.